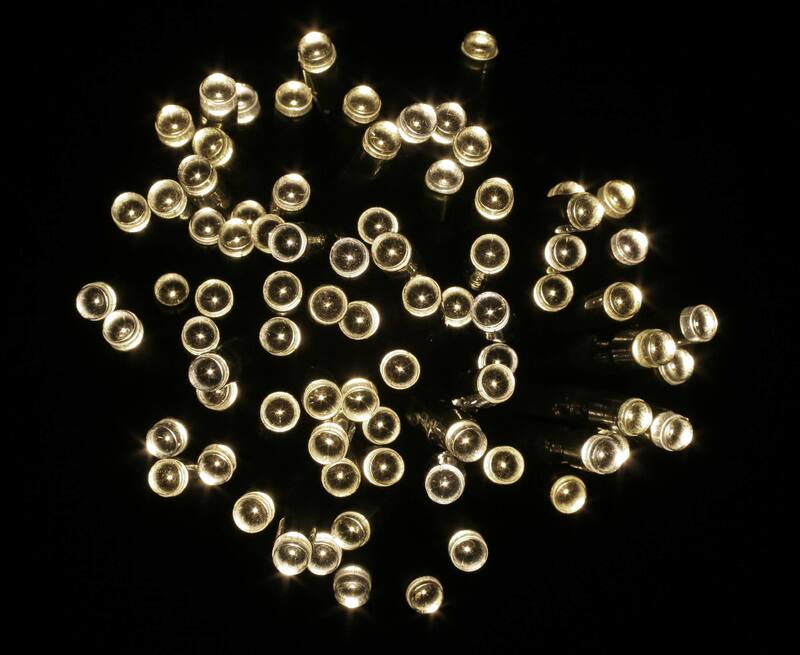 Create a cosy, festive atmosphere with our decorative Christmas lights. 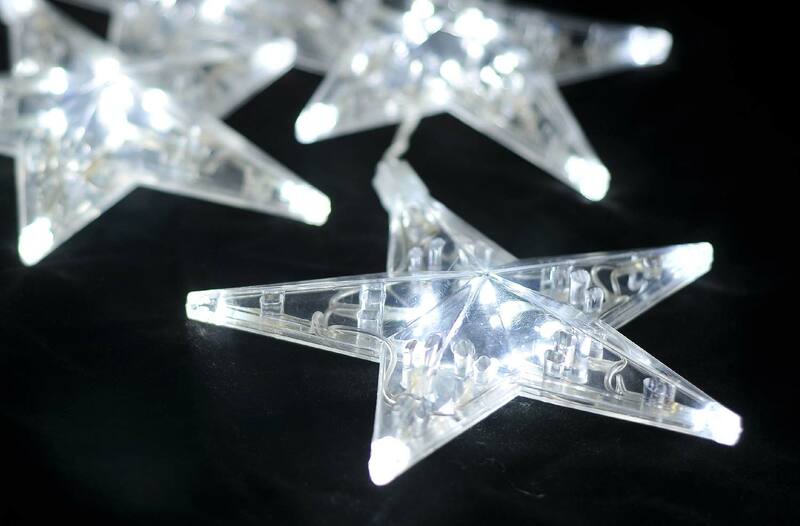 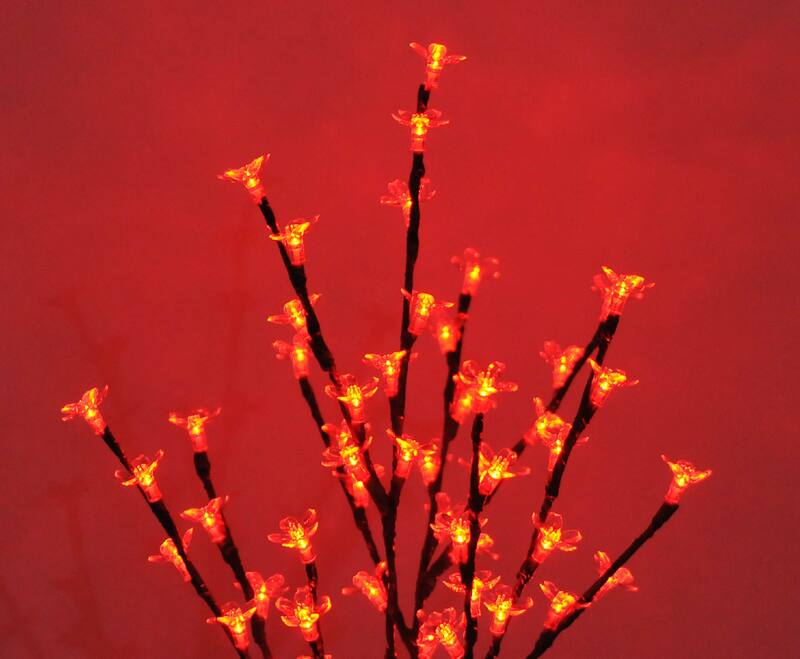 We have a big selection, from star-shaped ornaments to decorative light chains, with options for indoors and out. 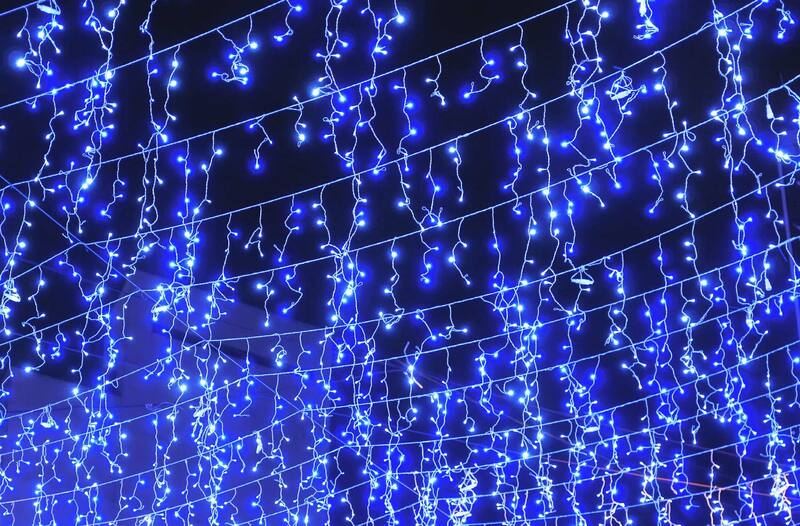 And while decorating your home is traditional, our lights aren’t. 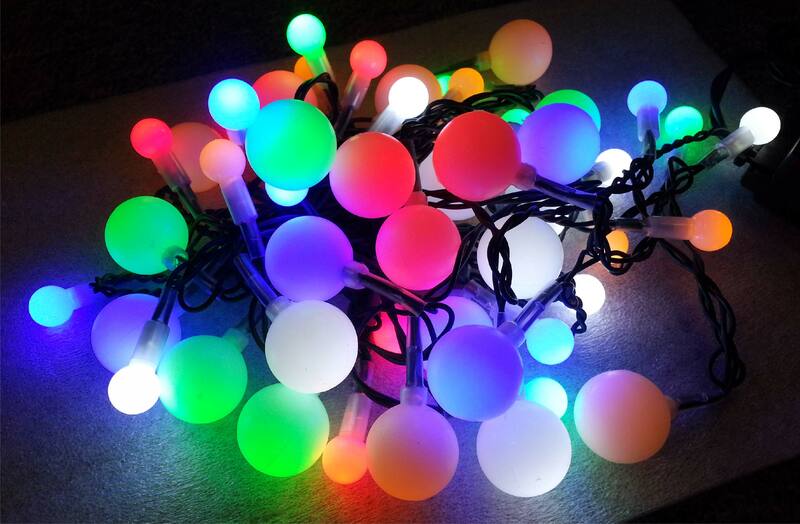 They’re modern LEDs, which use much less electricity and last much longer than old-fashioned bulbs. 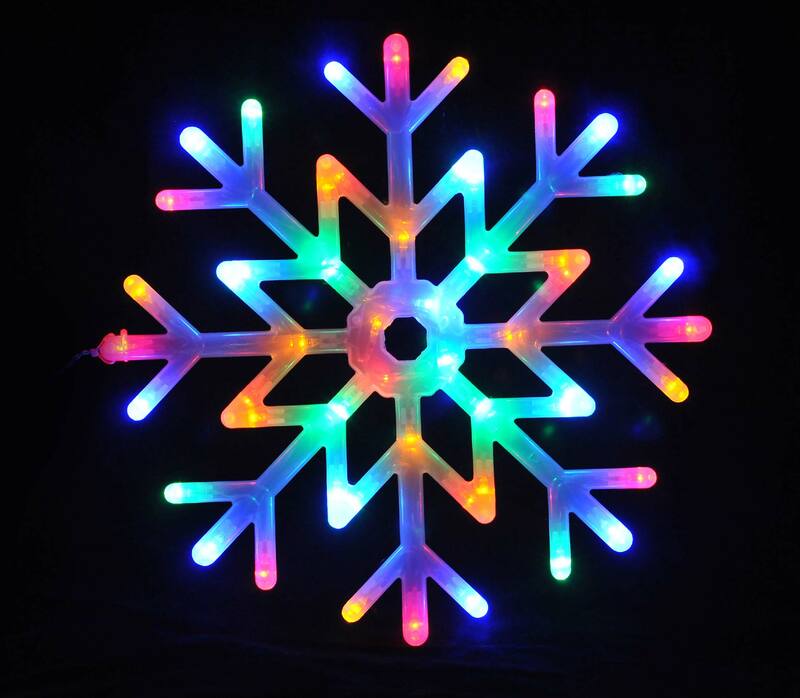 Lumi LED Snowfall comes with striking LED light. 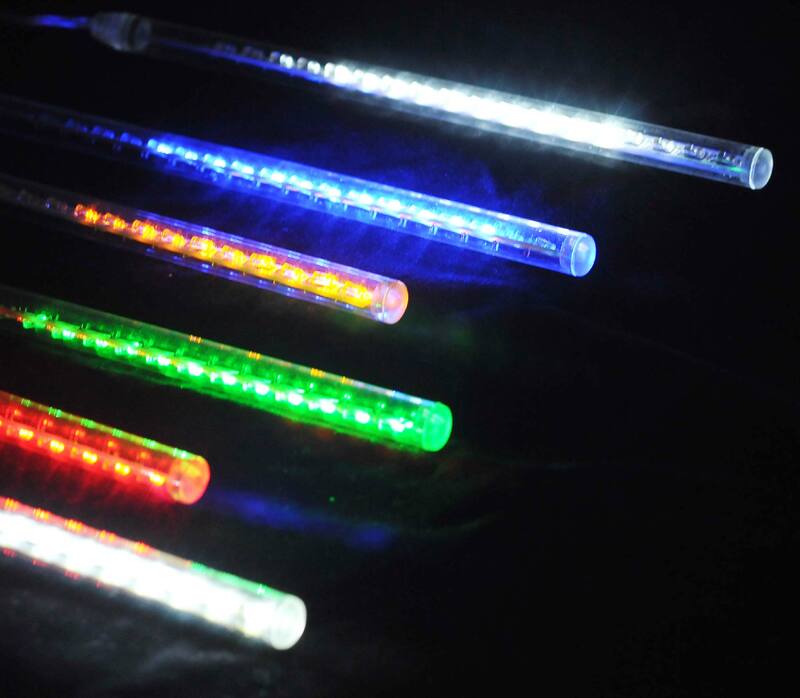 The tubes, made from PVC are crystal clear and cool to touch. 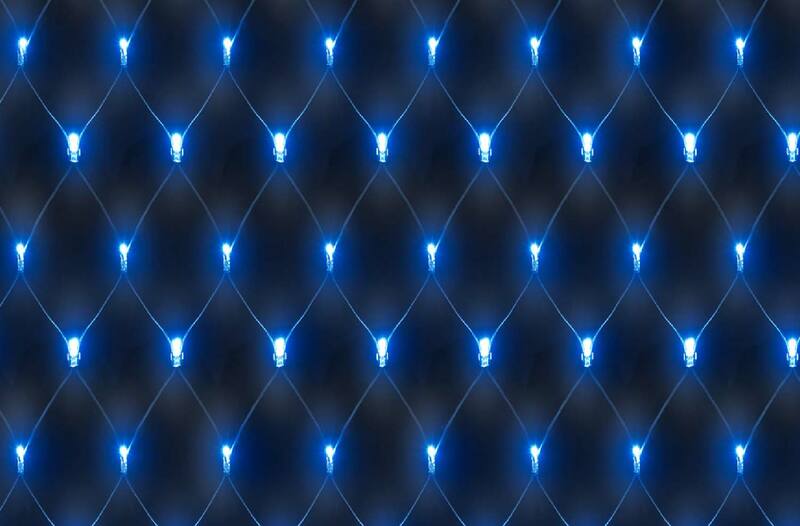 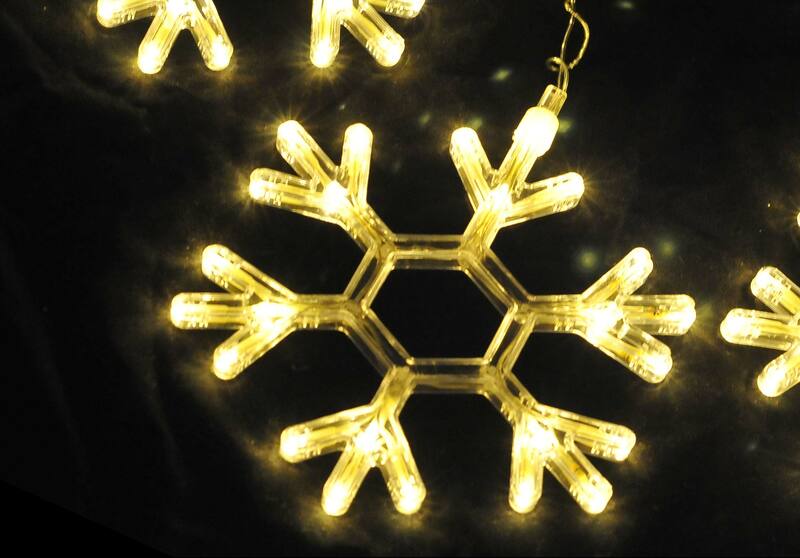 LUMI LED Snowflakes come with crystal clear PVC with striking LED light.